UFOs have the ability to split into two, merge as one, materialize and dematerialize in an instant with a bright emission of light but no sound. This has been reported in many eye witness accounts all across the world and also captured on film many a time. 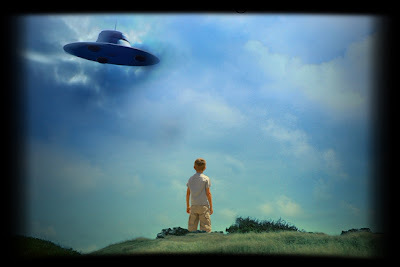 India too has been witness to a spate of UFO sightings often not reported or covered by the mainstream media. In 2007 there were multiple UFO sightings in Delhi NCR / Haryana Region and in Coimbatore, Tamil Nadu. Under the reign of sentient super intelligent extra terrestrials, mankind has the potential to advance further in technology, intergalactic relationship, colonization and next level progeny.